If you don’t have a budget for purchasing sewing books, don’t worry! 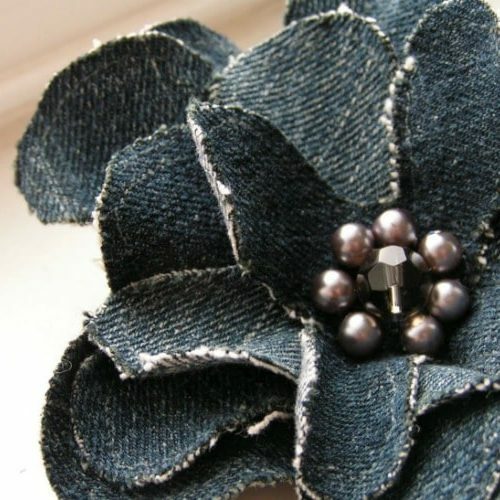 There are some excellent sewing blogs that offer a lot of the same information. 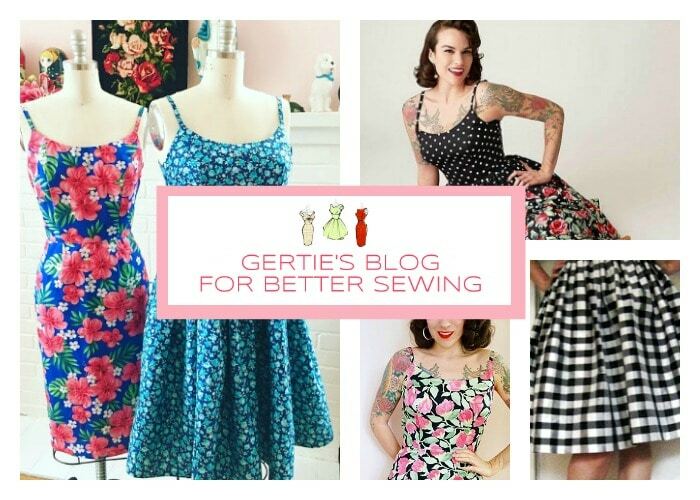 Here are some of the best sewing blogs we love! Today we’re going to talk about some of the really great sewing blogs and what makes them so awesome. Some sewing blogs focus solely on sewing techniques, others are written by fabric designers with a fun, creative edge. There are craft blogs that might include a few simple sewing tutorials, and there are sewing blogs that delve into the intricacies of really complex sewing skills. Combine the variety available and you have a treasure of information at your fingertips! Quick tip, I love getting all of my fabric at Joann’s because they have great prices and there always seems to be an online coupon available. Hands-down, one of my faves. Loads of tutorials AND a sewing forum. I always learn something when I stop by this blog. 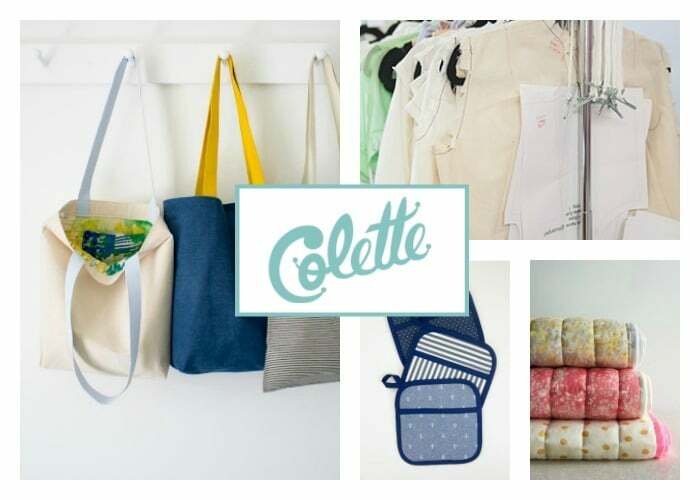 A sewing blog with soul and the bloggy branch of Colette Patterns. My sewing-self is always refreshed after visiting here. Sew much happening here. All sewing – all the time. 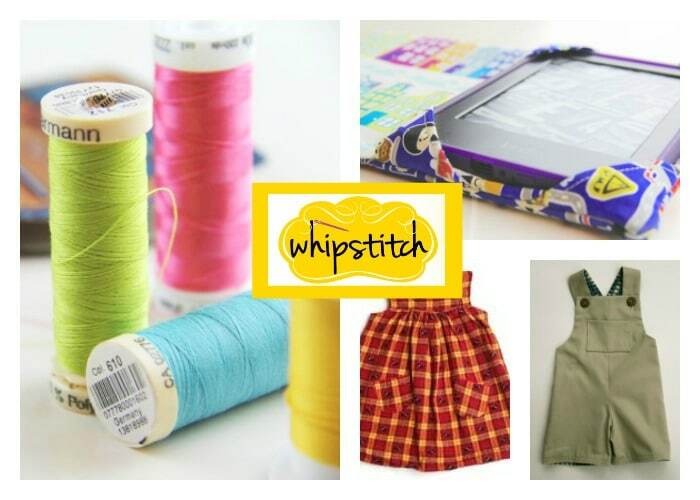 Whipstitch offers online classes and even has a few tutorials. Can’t get enough. This gal can rock a vintage sewing vibe better than anyone. Her content is original and informative, and her tattoos and pink hair add an element of fun you don’t typically expect to see from a talented seamstress’ blog! Patterns for the ladies and patterns for the kiddies. 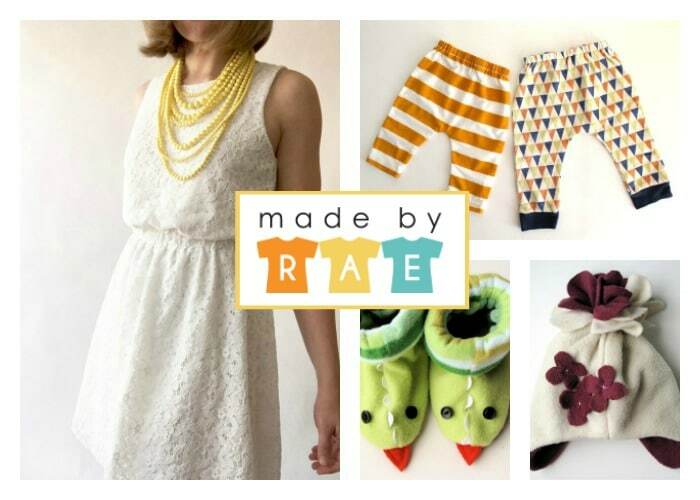 Rae is a talented designer and has lots of free or inexpensive patterns. I plan to try her Washi Dress/Tunic pattern once it warms up a little. Dana has fabulous tutorials that are beautifully styled. Some are crafts and some are sewing, but all are family focused. I’m always inspired when I stop by this blog. 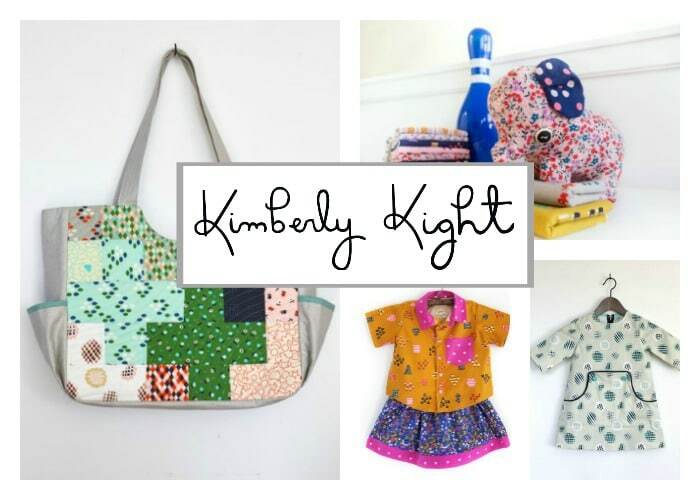 A British sewing blogger who only started sewing two years before starting her blog! She was featured on The Great British Sewing Bee and she has started creating patterns. Beginner’s will love Tilly’s Learn to Sew posts. Sew many ideas ~ sew little time. Always inspiring ~ never boring. I’m a true fan. Regular posts about all things fabric AND they are from my hometown of Austin. Always a winner in my book. I really enjoy this blogger’s witty style (although, she does use some colorful language) and her fashion-centered sewing style. Her posting schedule is irregular, but it is always worth the wait. 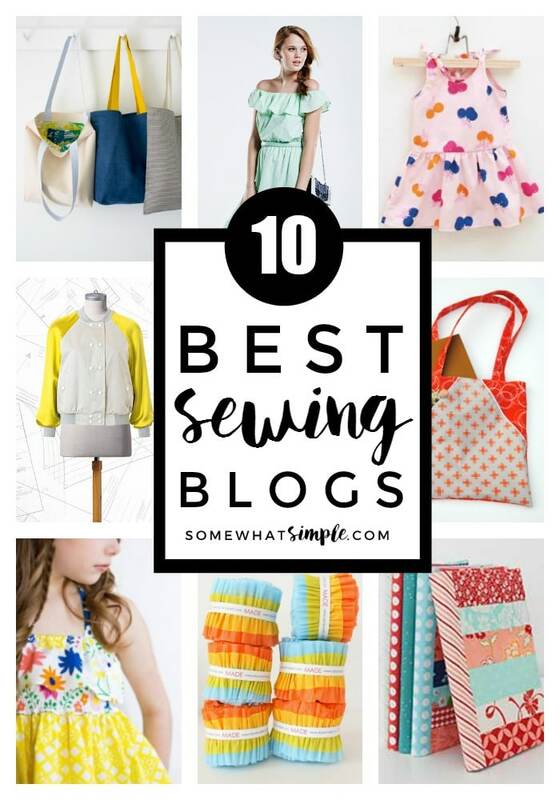 I know this isn’t a complete list of the best sewing blogs out there, but these are just a few of my faves. What sewing blogs are you stalking? Love these sewing blogs? 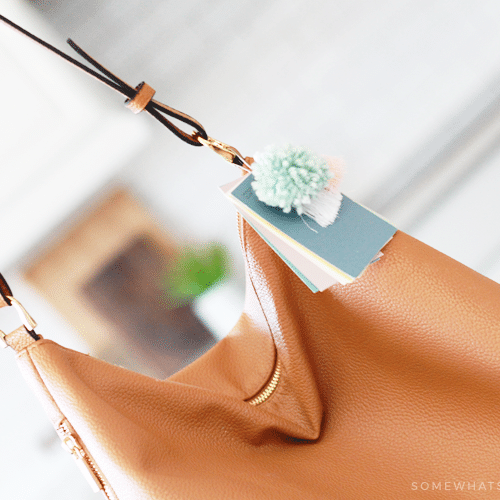 Here are some of our favorite sewing tips and ideas you’re sure to love! ABOUT THE AUTHOR – Leslie is the author of the creative site The Seasoned Homemaker. She was a contributor on Somewhat Simple in 2013. This post originally published on Somewhat Simple in May 2013 but it was updated in May 2017. Hi Stephanie how are you? My name is Norm I made thread holders for the toronto show 23 years ago. I have a product that will allow any person to put there threads where ever they want or on anything they want! I want to bring his product to the sewing industry in Canada and the US and Britain. But I’m wondering if I’m to late? Stephanie, is the sewing industry going strong or is it slowing down,? You’re welcome Melanie! 🙂 Thanks for stopping by! Anita by Design for inspiring ladies sewing. Great style, easy tutorials. I’m off to check this one out! Thanks for the tip! Mellysews.com is a good one too! Thanks for the tip! I lost a lot of my subscriptions when blogger went away. I’ve started a new sewing/DIY blog. I love to brag about my projects 🙂 It has just a few articles for now, but hope you like it! Sharon T, I am the same way. We just have to keep at it and remember, if people are happy with our work, the forge on! Do what we love! this was such an interesting and informational site I enjoyed reading through this blog thanks!! Thanks for the hook ups! I love to read sewing blogs. You’re so right – so much info. at your finger tips which leads me to wonder if I may ask a question: I can’t help wondering how many women/men sew professionally that have not had formal training. I’ve loved to sew since I’m young on my mom’s machine. I find a sense of confidence building when I read some blogs and learn that the techniques they teach I have already ‘figured out’. I started sewing (alterations/repairs) from home, but can’t get past the ‘confidence’ aspect (wondering if I am ‘good enough’) Any thoughts on how to overcome. Everyone is always happy with my work. I have tackled some pretty challenging projects and was very proud of the results. If anyone would like to share I’d appreciate it! Thanks so much, just love this piece, very inspirational! How exciting to have found your sewing group! 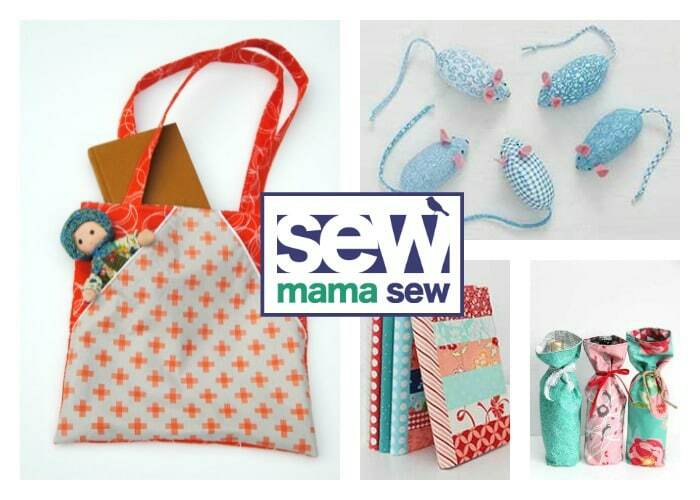 I can’t wait until I start to learn new and different sewing ideas! Do you have any idea what fabric i could use as a lining for a dress I am making from fabric ordered from Jcrew? I am getting back to fashion sewing from years of quilting and have been spending a lot of time searching blogs, mostly vintage sewing. 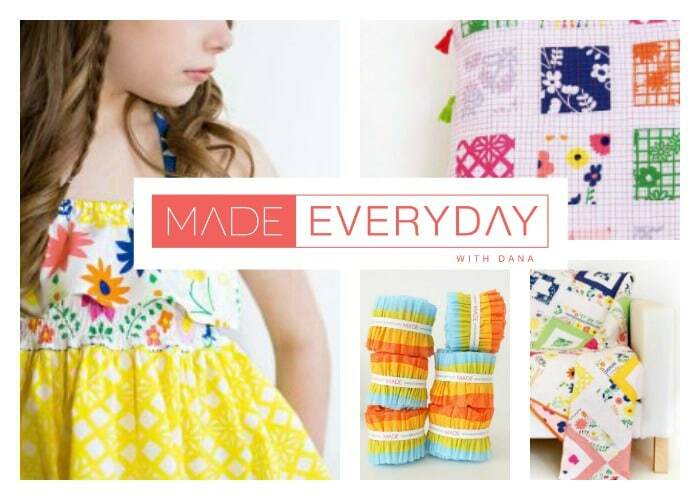 A few of my favorites are: My Happy Sewing Place, Spotty Dog Social Club and Life Is Sew Daily. Thanks for this list– found it on Pinterest! 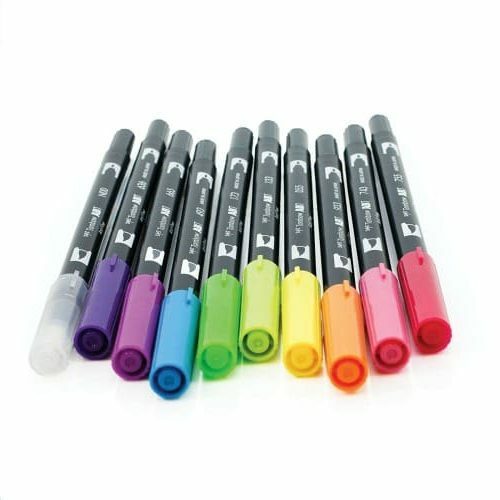 I’m wondering which ones are the best for novice and beginner sewers. I have a Singer that I inherited from my MeMaw but I really don’t have ANY idea how to use it, and haven’t made it to the (not-so-local) sewing shop to get a tutorial on it. But I would like to make some quilts and clothing, once I *have* learned how to use it! Thanks!! I just bought my 1st sewing machine and cant wait to make something! !